The cost of a media buy varies depending on the specific media property on which the buyer wants to advertise like the size of the ad space, the specific times at which the advertisements are to be displayed, Geo and other specific features of the advertising campaign. 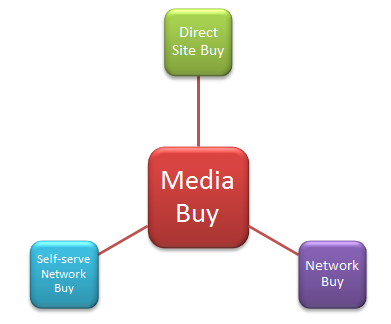 Media Buyers are the individuals responsible for purchasing time and advertising space for the purpose of advertising. purpose of driving traffic or increasing brand awareness. 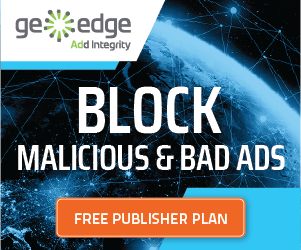 Direct Site Buy: This is when a single site is bought for serving the ads. Network Buy: As the name says, in this, the network of sites are bought on which the ads will throw impressions, e.g. companies like tribal fusion or value click, etc. does this kind of display advertising. Self-serve Network Buy: This media buying provides you with the means to manage your own account and allow you to come and go as you please. – Who are you trying to reach? – What is their age? Once you’ve identified your target market, it’s time to do some market research. It’s important to understand the consumer behavior of those that you are targeting. You can do your own research, which is called primary research or you can also depend on secondary research that’s already been done which are cost benefits to use. Knowing your target is very important before you start as it helps a lot in catching the exact users, like identifying where you will find your target market. This will help in placing a media buy that is effective and performs by achieving your identified objectives. Research can help you in doing this. Research can also provide you with information on what your competitors are doing and where they are going to reach the audience you are trying to reach. When you are done with all the research, the next step to be taken care of is setting the objectives so that you get to know how much was the success in achieving your target. Depending on the campaign the goal is set up, like sign-ups, awareness, leads, etc. 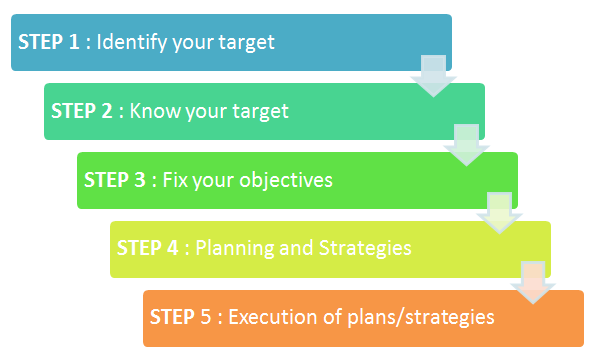 What can be after when you have identified, researched your target and have set the objectives – It’s now about planning and making some perfect strategies to obtain the objectives within the budget and in time! Now you have your plan and all strategies in hand, it’s time to get to work. Your first step is to begin to contact the media outlets you have identified and start negotiating your media buy rates. Make sure you negotiate rates and ask for bonuses or add-ons that they are willing to give you if you choose to go with them. With all these the do keep the eyes on your budget, your calendar and, most importantly, keep track of important deadlines. Make changes and adjust your plans if the requirement is there. Where do the Microsoft Atlas tags pulls? Hi Guys! i am currently working with Microsoft Atlas Server, But i cant understand where those tags pull under the live site. Friends if u have any idea please share, it would be much great full. Hi Mahesh I have sent you a pdf file on your gmail ID (mentioned here) which has all the information related to MS Atlas. Let me know if you haven’t received the file. What is the ad serving cost in dcm for cpm and cpc, also, how it is paid? I have a mess to switch to a career in online advertising. Need your help in guiding me in a media buying profile. Thanks for that valuable information. Here Soltexmedia is the media planning, evaluation, and buying agency to offer media solutions to clients in this new world of information.